Our digital printing presses have the ability to synchronise variable data throughout the print run allowing each sheet to be personalised. In the case of direct mail this is usually just customer names and addresses but we can do much more. With the competitive postage rates we get we are sure we can save you time and money on your mailing campaigns. 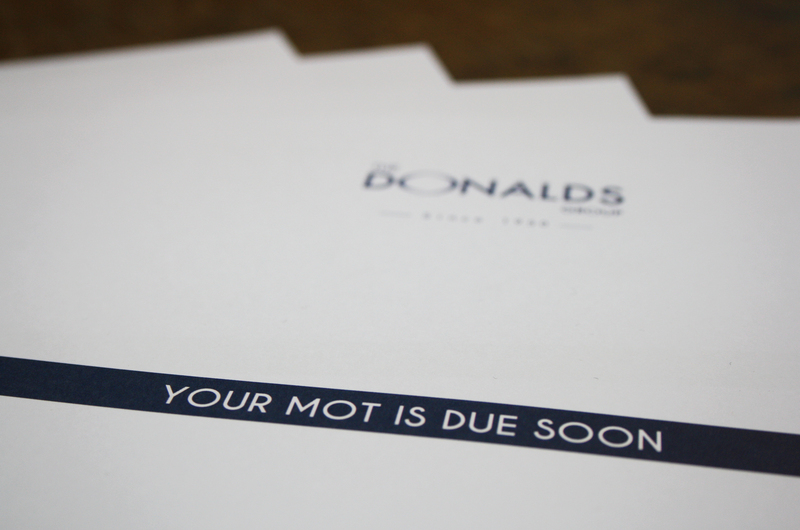 We regularly print and mail out service and MOT reminders for The Donalds Group customers. 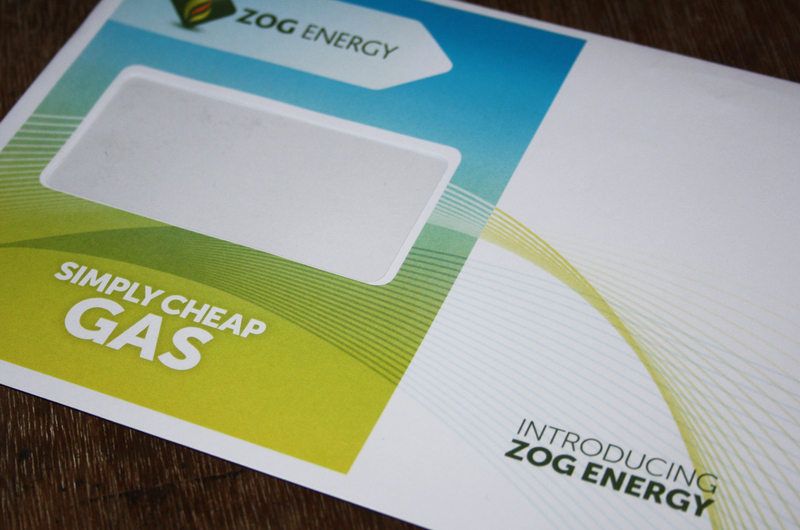 Here are some envelopes printed for Zog energy. Having a personalized envelope sets your mail apart from the rest when on someone’s doorstep, making it more likely for the consumer to be intrigued. 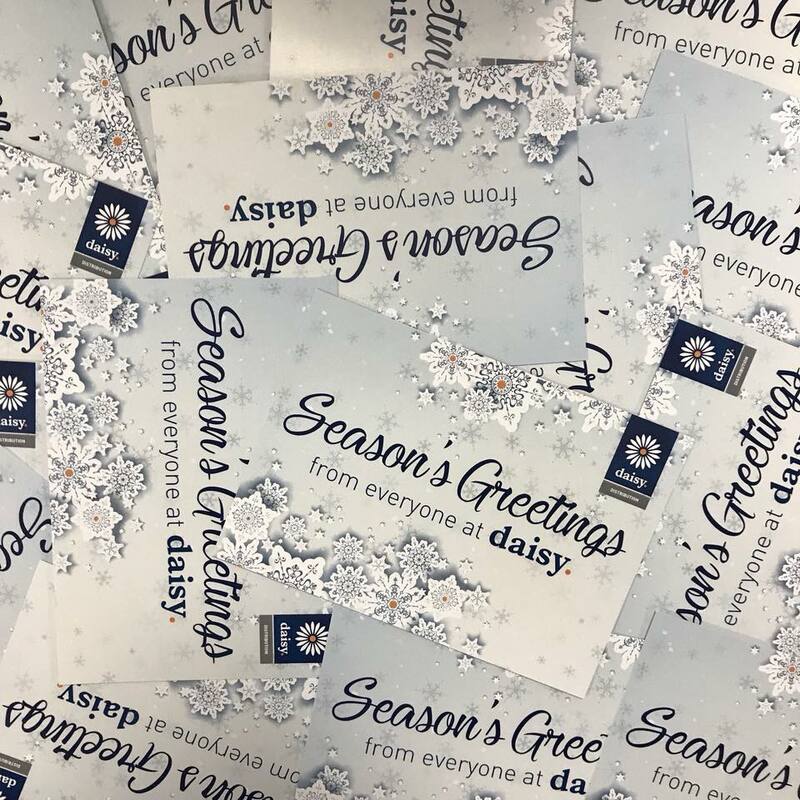 Christmas cards are a common mail out over the festive period. Make it easier for yourself, we can print and mail out yours for you.